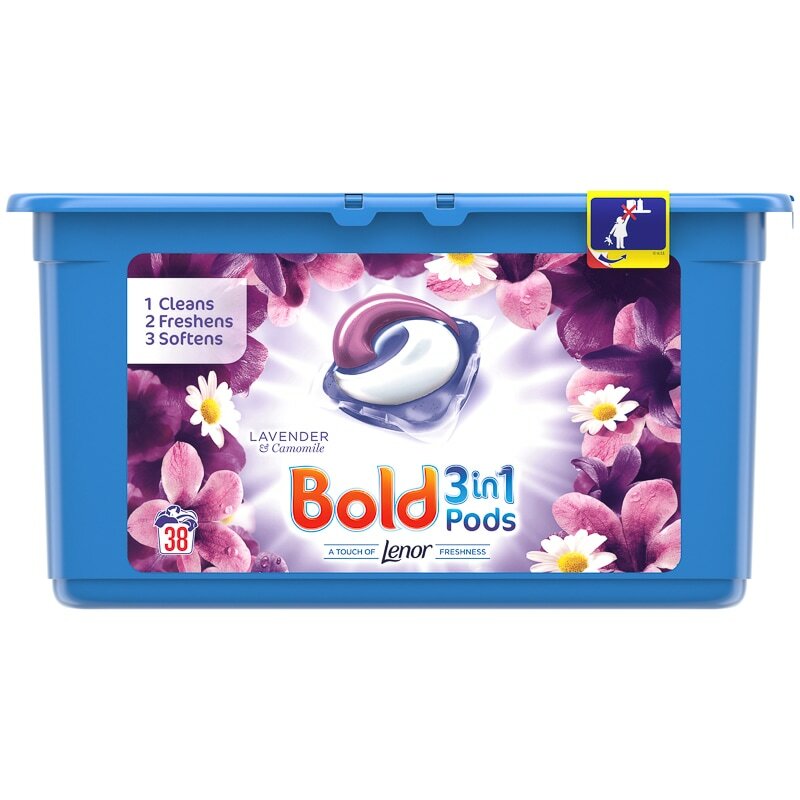 Give your clothes a deep clean, leaving them fresh, with Bold's 3-in-1 pods. 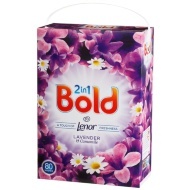 The three-way cleaning action starts by cleaning your laundry, then freshening and softening it. Browse more great Bold laundry items online and buy in stores at B&M.